Hotel Mira was always intended to be somewhat different from what came before it. Led by one-time JPNSGRLS mastermind Charlie Kerr, the group want to embrace short, snappy songwriting, often delivered with a pop edge. Charlie explains: "If I had to describe what the new music sounds like to me, visually, it would be like a worn-out tuxedo." "I’m assuming that people are going to say that this sounds like a poppier thing, compared to lots of the stuff that I’ve done, but this is kind of what I’ve been getting at the whole time,” the singer says. “I think it’s really cool when someone finds a song really catchy right away. It’s a hard thing to do, and it’s more or less what I’m gunning for." The Vancouver outfit seem to refine their thinking on each passing release, refining their approach to laser sharp accuracy. 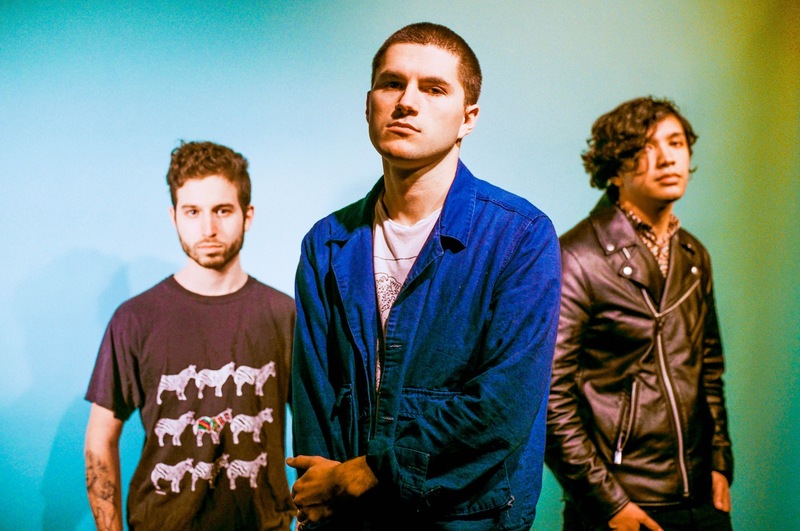 New single 'Baby' offers spiky indie rock thrills, reminiscent of The Walkmen or Arctic Monkeys, but still with an attachment to the underground. The frontman continues: "'Baby' is also a big interesting new moment for Hotel Mira as the lyrics are usually wordy and long-winded so it felt like a big risk to express my thoughts in a very simple phrase and almost 1950's-esque Del Shannon-y melody for the chorus." Snappy, infectious, and completely addictive, you can check out 'Baby' below.